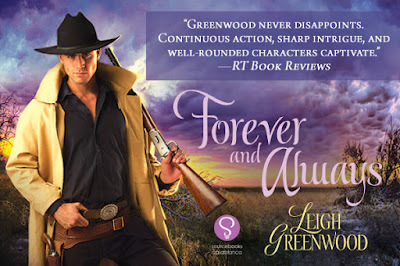 This November marks the release of Forever and Always, the final book in Leigh Greenwood’s Cactus Creek Cowboys trilogy. 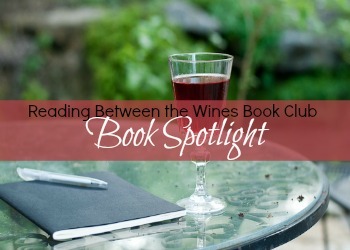 To celebrate, we’re sharing an excerpt from the book! Logan Holstock, oldest of three brothers orphaned on the Santa Fe Trail, has always been content knowing his brothers were alive and happy somewhere in the vast and brutal West - until he learns he may be dying. Certain he has little time left, Logan sets out to find them and end his days near a family he's never known… and stumbles across a strong yet vulnerable widow who makes him yearn forwhat can never be his. Logan knows he shouldn't love Sibyl Spencer - he couldn't bear leaving her a widow all over again. 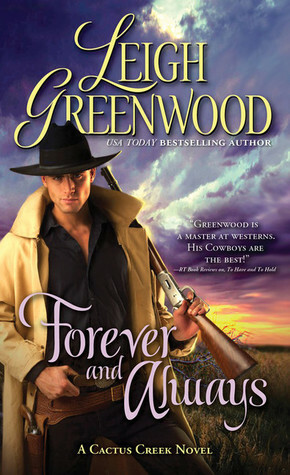 But as he finds himself drawn deeper into the lives of this small Western town, he can't escape the longing to find peace in her arms. When he discovers that his death sentence is anything but, Logan swears he will do whatever it takes to prove himself to the woman he loves… and show he believes their love is worth fighting for. I haven't red any of Leigh's books before. I'd love to read this trilogy. Thanks for the opportunity.